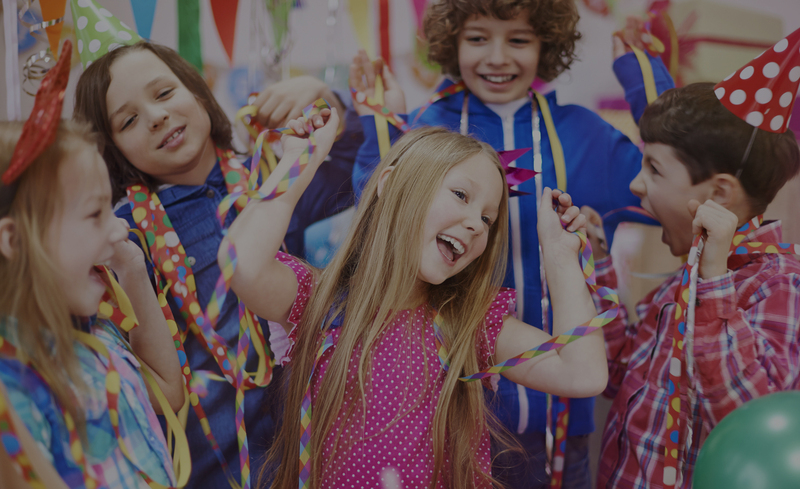 For Information on my Birthday Party Packages and Pricing, please go to SoCalBirthdayMagician.com or click on this very sentence to go to my new Birthday Party Website. Making your child feel special is my goal. That is why I include a lot of audience participation in my show. This creates a lot of fun photo opportunities along the way and gives you and your guest long-lasting memories. 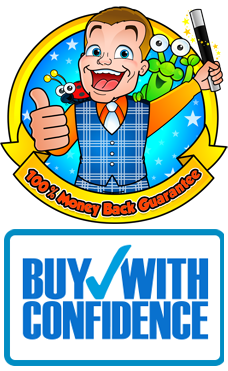 I want you to be totally delighted with my service and so I am pleased to offer you this powerful guarantee – if you feel I have not delivered on my promises, I offer 100% money-back!! Copyright © 2018 Magician Brettso The Great | All Rights Reserved.